Grant Sherman 41.33 4min PB huge! Jack Maxwell 35.31 24sec PB go Jack! Sarah Binks 1.38 6min pb even after New York! Bronwyn Armytage 96.44 1min pb woo go Bron! 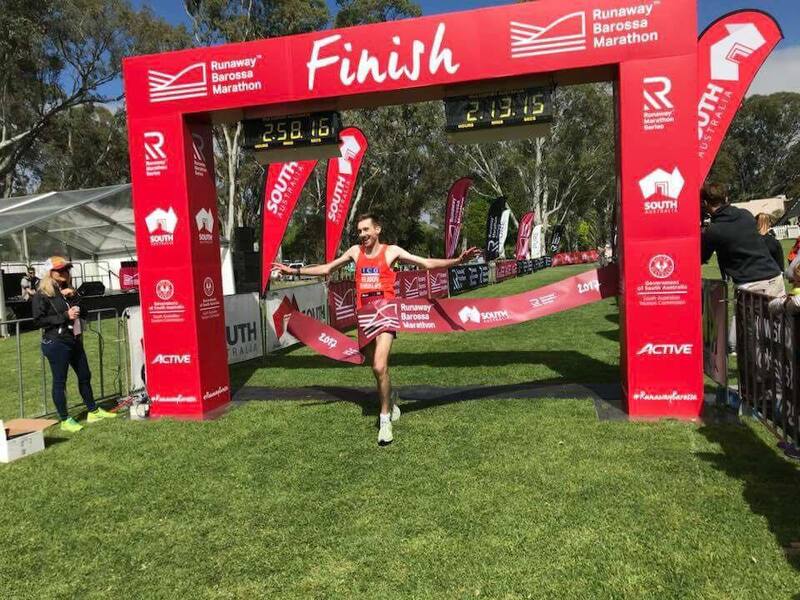 Lisa Sherman 3.45 We are especially proud of Lisa: "..was tough with a couple of injuries but I’m totally pumped and proud - that’s my 5th marathon in 3 years"
Lesley Mason 4.29.52 20min pb, gave it everything & hurt a lot, these efforts are gold! 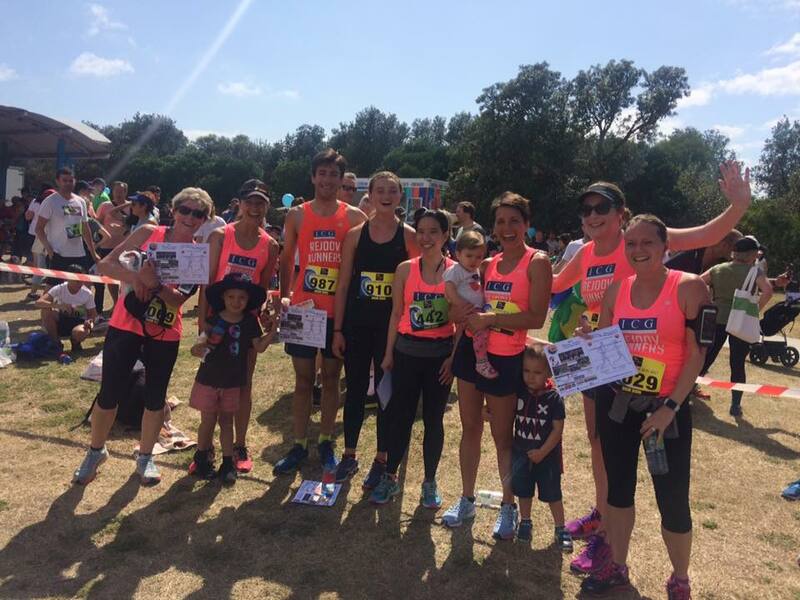 Rejoovers celebrating including Grant's PB 41.33 10k, Sarah Bembrinks PB 1.38 half, Maya Borthwicks PB 3.09 marathon & Lisa Shermans awesome 5th marathon 3.45. Thanks volunteer Pia Gilmour for pics & support from Melbourne. 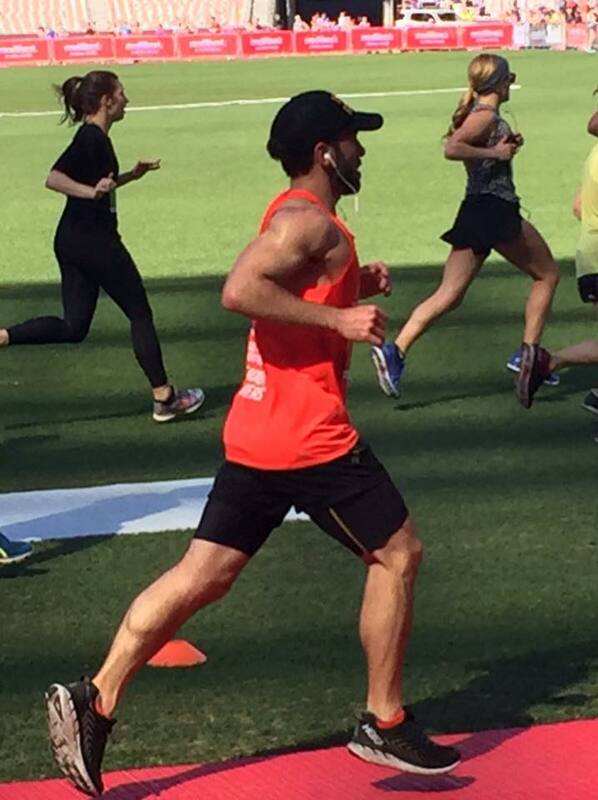 Abby Hewitt ran 20k yesterday & 10k today on challenging beautiful trails in a team as part of the Freycinet Challenge! Massive congrats everyone, what a weekend! 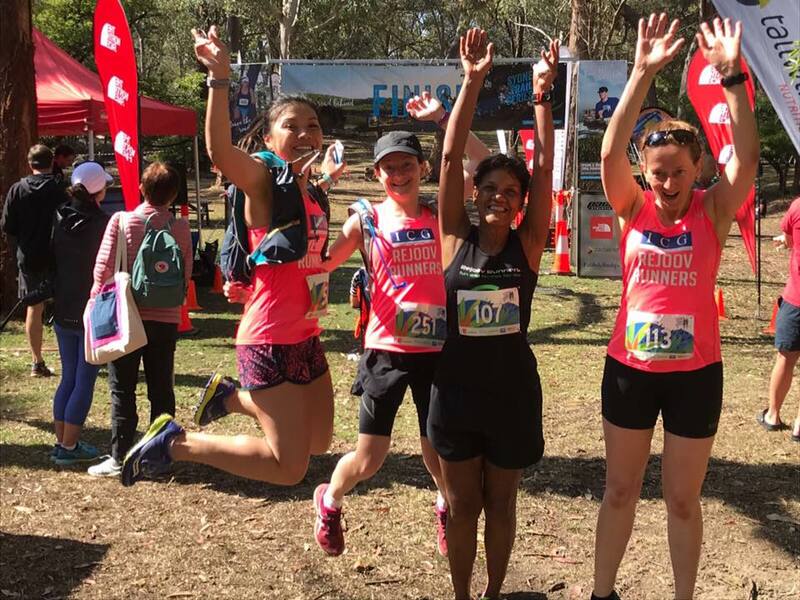 - well done Olivia Johnson, Wendy Cheng, Jacqueline Fox, Sue Gerty and Andrea O'Shannassy in the Sydney trail series - jumping for joy! Some of our Maroubra fun runners - sensational day!